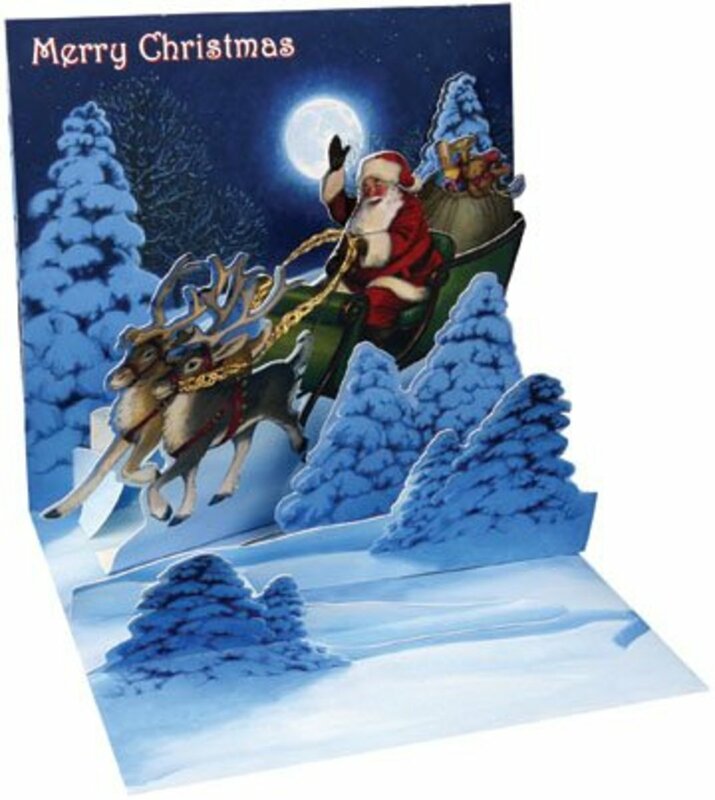 Possibly the most fascinating Christmas card out there is the pop up Christmas card, and they can be anywhere from an extraordinary professionally made Christmas card to an extraordinary home made pop up Christmas card. Either way, they are among my favorite greetings cards, and I love it when someone sends me one. What you do have to be careful of with pop up Christmas cards is how they are handled and who handles them. The very pop up that makes them so interesting also is the thing that causes them to catch on to something easily and tear. When I get a card like that I either put it up high on the wall to let grownups look and enjoy it, or I show children while holding it myself. If you are too nice in this area, you might make friends with the little ones, but you won't have a Christmas card left when their fascination disassembles it in a hurry. On the positive side though, they are wonderful gifts to receive, and they can be included as part of your Christmas decorations year after year as long as you take care of them. Here are a few that go from the simple to the very professional pop up Christmas cards, and all of them look great in my estimation. 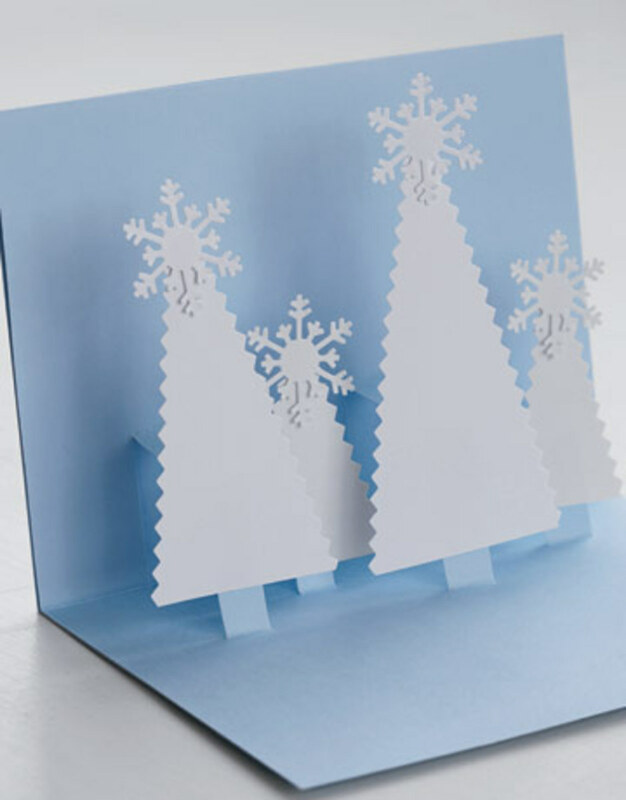 It may not seem like it, but homemade pop up Christmas cards aren't that difficult to make, and I've shown a couple here that look nice and would be a lot of fun to make. Family members and close friends especially like to receiver cards made by their family and friends as it adds a great personal touch and shows you made a real effort. Either of these two handmade pop up Christmas cards below would be a great gift to make and give to someone. You can tell by looking at these two homemade pop up Christmas cards below that it wouldn't take a lot of time and effort to make something people would appreciate while looking good. I probably like the Christmas gift one the best, more than likely because of the color. But the white snowflakes with the trees look great too. This 3-D pop up Christmas card is a good example of why I enjoy them so much. Look at the way the presents on the right seem to be flying out of the sleigh while it's traveling. You just don't get that look with a regular Christmas card. 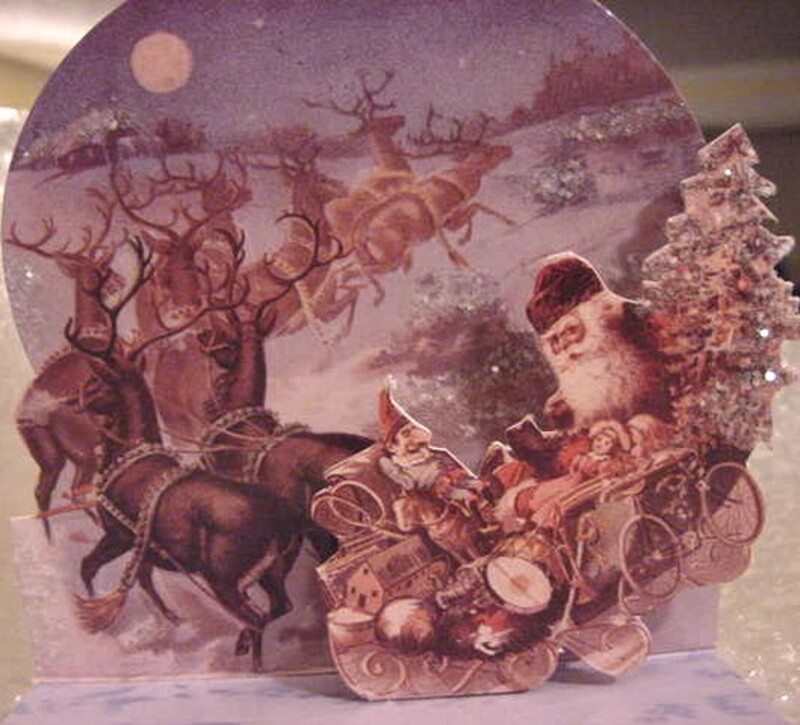 This is a fun pop up Christmas card just for having a Santa mouse as part of the image. But you take in the crackling fire and the layered 3-D objects and it really gives it depth and a cool feel. Really nice card. This gives a different look, as Santa's not a pop up, but the reindeer and snow-covered trees in front are. It, again, gives it the feeling of depth, and I find it compelling how Santa's hand before the moon also makes it seem more real. This is my favorite of all those pop up Christmas cards I've included here, for several reasons. First, look at the lead reindeer and how they look shadowed and far away. Then the reindeer closest to the sleigh are darker and give the illusion of being closer, then of course you have the sleigh of Santa which pops up, again, giving it even more depth. 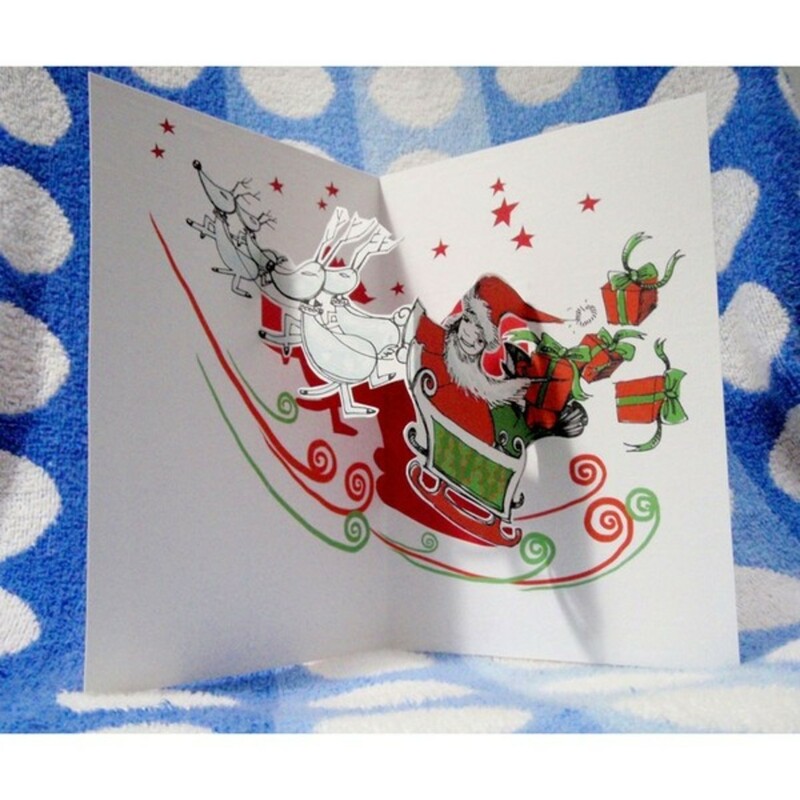 That's the secret to pop up Christmas cards, the way the image appears to have depth and 3 dimensions to it. Looking at all these great pop up Christmas cards show why they're fun to make and fun to receive. If you really get some you like and want to preserve, as I mentioned before, they won't last more than a minute if you put them in the hands of children, as they can't resist pulling on the pop ups to see what happens. Just keep them away and in high places and you should do okay with them. Great cards. I always make my own cards and I've beenthinking about making pop ups. Your article has inspired me to have a go. This years's design is done, so maybe next year. I likecthe gift box one. Very effective. Rating, sharing and following you. Please check out our handmade Chinese papercut Christmas cards made by orphans and disabled individuals. These are so cute. I have watched others make them and they really do turn out nicely. I have not mastered this art as of this date. 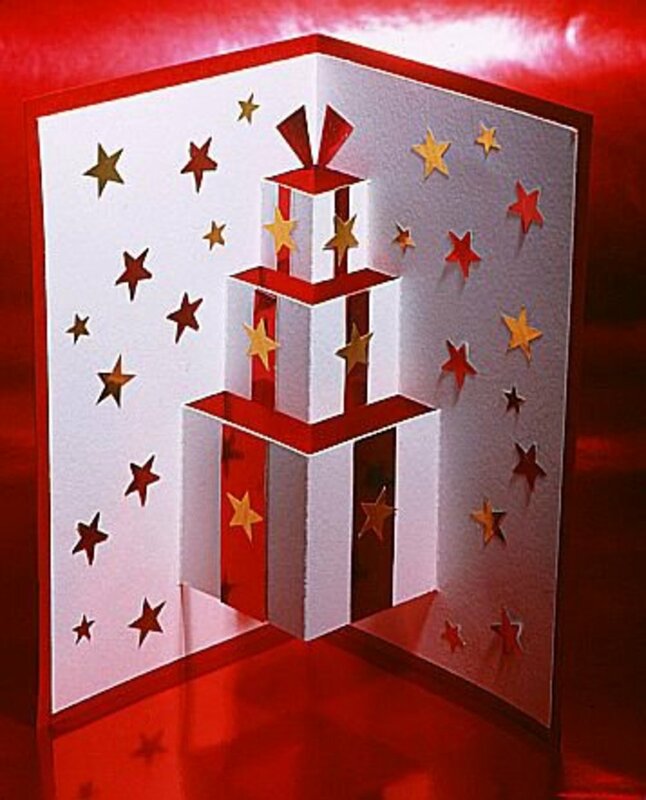 Nothing beats the festive feeling of receiving a christmas card and more so when its a pop-up one. Nice Hub, looks like some more exiting crafts to do with the kids. I've made a few of this type of card, but nothing like these. What pretty cards. WoW !!!! These are beautiful cards, INDEED. can i have da block for tht gft box poppng crd?? Can i cover you in Santa dropings? And what about that Khols smell?aint it nasty? i think that its realyyy good howevr u could of iproved it ok!!! Take a sheet of 8.5 X 11" card Stock. Trim 2" off the 11" length to make the sheet= 8.5 X 9"
Fold the 9" length in the center. 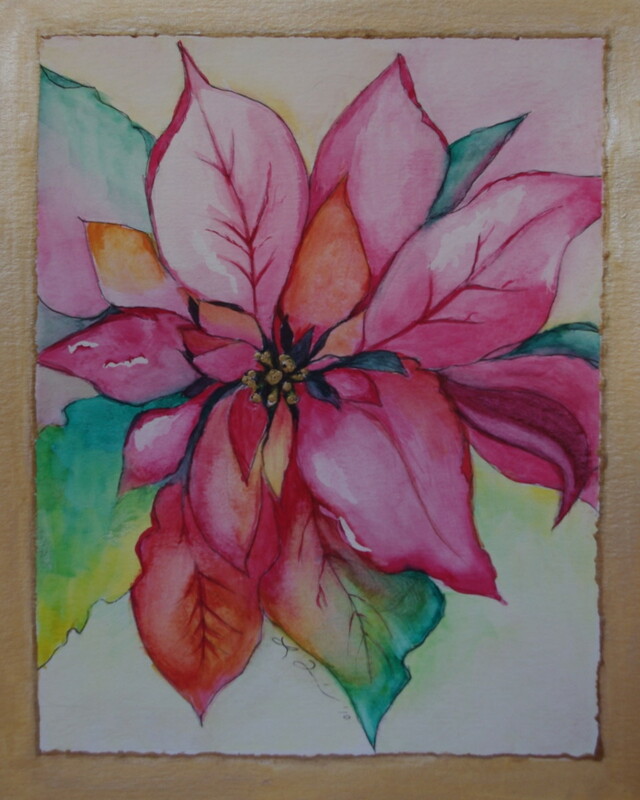 At this point you will have 4.5" wide X 8.5" tall card. While it is folded, trim 1.5" off the heigth. The card should measure 4.5" wide by 7" tall as folded. From the folded side of the card, you will make a total of 4 cuts in. 1st cut:Measure 1" up from the bottom and cut 2" in. 2nd cut:Measure 2" up from the 1st cut, and cut 2" in. 4th cut:Measure 1" up from 3rd cut, and cut 1" in. 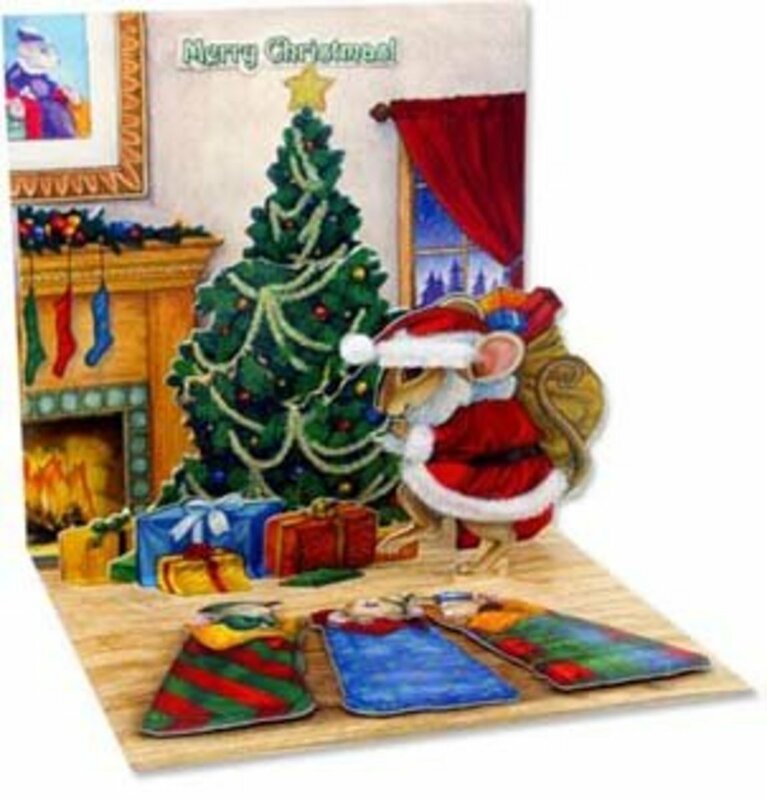 While the card is still folded, fold each "flap" and crease at the end of the slits. Each box as you go up the tiers will be creased 1/2" closer to the fold. Open the card up and push the folds out. Cute cards! Any way you to teach the veiwers how to make it? 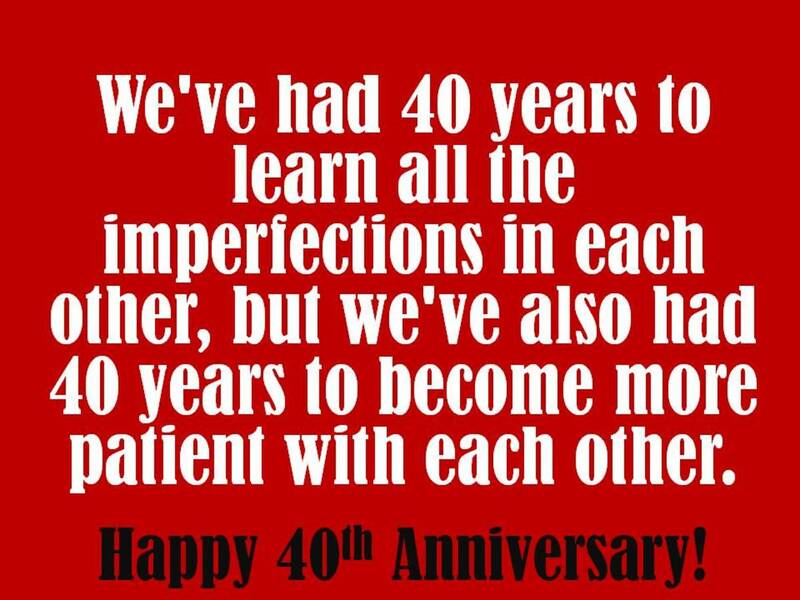 how do you make the present one? i want it but i dont want to spend any money. is there any instructions on how to create these cards? hey these are awesome just how do you make them? Wow these are really kwl. I have no Idea of how u came up with them. I'd love to make the present card, but am having trouble figuring out how to do it. Do you have the measurements for the cuts? bgamall and aya katz....we humans are one complicated piece of Divine Engineering, are we not?! But when we care for our selves, we are honoring the Divine within us, we are Temples of the Most High. I just realized that I have drank around 20,000 cans of soda in my life. I wish I would have thought about this sooner! I will make sure my children are educated about the dangers so they can make better decisions. Yes, we all have our "wake-up calls". Mine was watching my 2 year old banging himself around after a few cans I was unaware he had been drinking from at a family gathering...wasn't pretty. Hello! I just came across this wonderful article as i was trying to research soda without sodium benzoate or phosphoric acid. Is there any such thing? Even the homemade soda makers provide syrups with those ingredients. There MUST be some way to create these sodas without it, no? I would appreciate your insight into this! Once upon a time, when there weren't so many foods and drinks with these types of chemicals, we were ok because we didn't consume too much of them. But now days, too many foods and drinks have these kinds of things and they are affecting us adversely. I bought 5 of the santa and sleigh, your favourite one. And I was very dissappointed. Really dark print, small and not much glitter. Waste of money. Lovely Christmas Cards that are just that bit different. Reminds me of ones from my childhood.